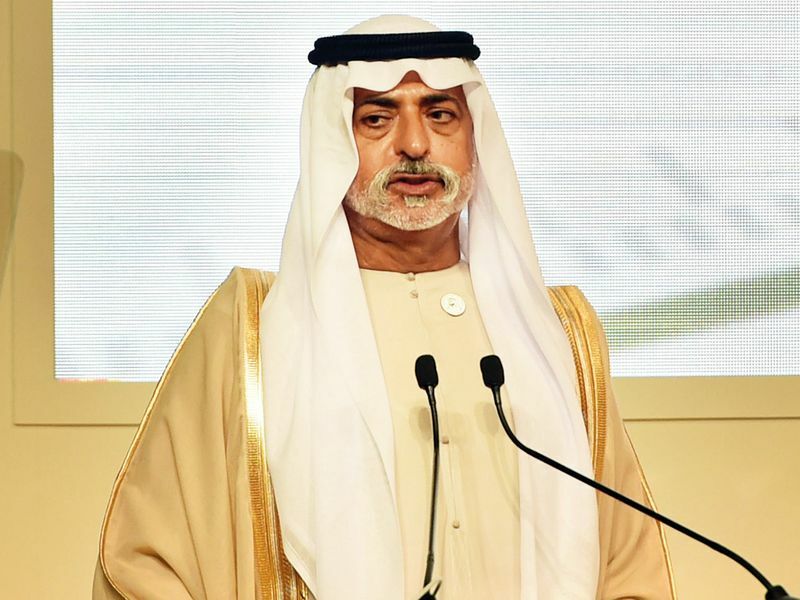 Dubai: Education is a main driver of peace in a world divided by ignorance, the UAE Minister of Tolerance told the Global Education and Skills Forum (GESF) in Dubai on Sunday. 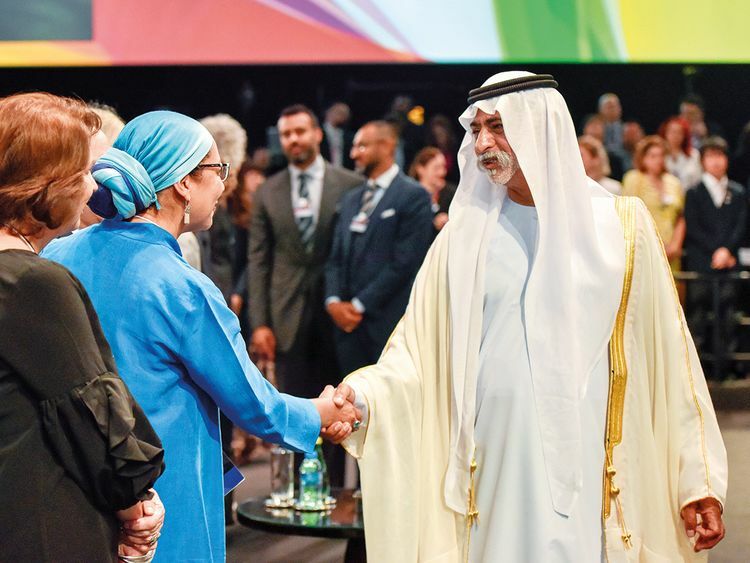 Shaikh Nahayan Mubarak Al Nahayan said in his GESF keynote that education was central to solving global problems, including the disparity between peoples. “Recent events around the world have made us conscious of the urgent need to bring hope between peoples and countries. The current state of mistrust and misunderstanding in the world has a great deal to do with ignorance that breeds hostility and fear. In order to have one human family on our planet, we must solve these issues educationally, peacefully and in a humane way,” Shaikh Nahayan added. He also mentioned the signing of an agreement between the Ministry of Tolerance and The Duke of Edinburgh’s International Award Foundation at GESF. The agreement was signed in the presence of Shaikh Nahayan and the UK’s Prince Edward, Earl of Wessex. The Duke of Edinburgh’s International Award is a youth development framework, with more than 1.3 million participants in over 130 countries and territories. The award is currently available in UAE international schools, with 60 organisations running the award. The partnership will enable young people from all of the UAE’s various population groups to be able to access and participate in the award.